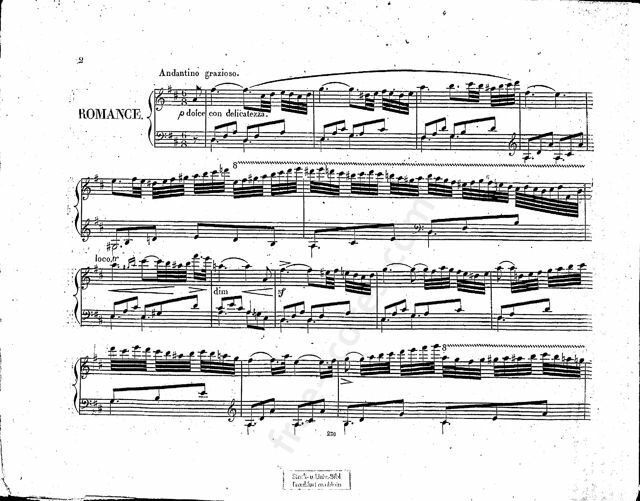 Publisher : Leipzig: H.A. Probst, n.d.(1825?). Plate 230. 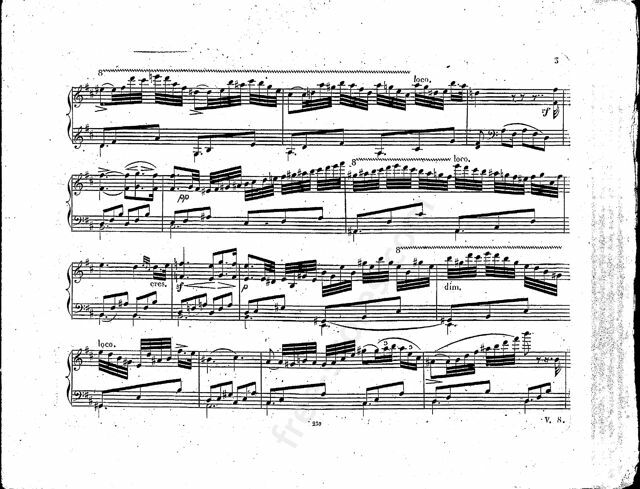 All piano sheet music of this great contemporary composer. 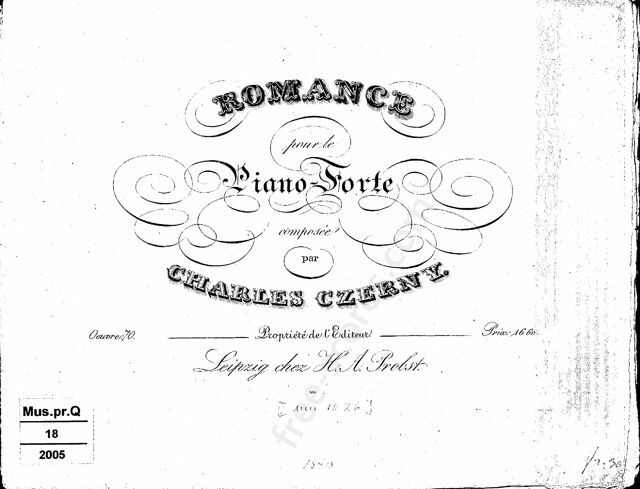 46 scores found for "Romance Op.70"
8 scores found for "Romance Op.70"